He has also presented a series on adoption for ITV, ‘Wanted: A Family of My Own’. He recently presented a documentary in ITV's Perspectives strand on one of his passions 'Great American Love Songs'. Nicky's great loves are his wife Tina, his four daughters Breagha, Lilla, Kirsty and Isla, his dogs Maxwell and Misty, his guitar, his piano and his Ukulele. 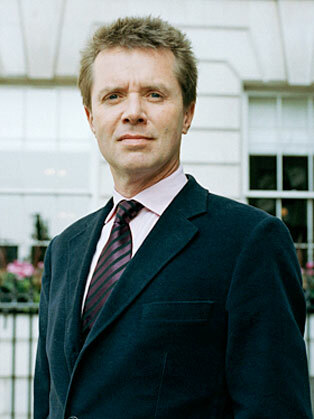 Nicky was awarded the OBE in the Queen’s 2015 Birthday Honours for services to adoption and fostering.